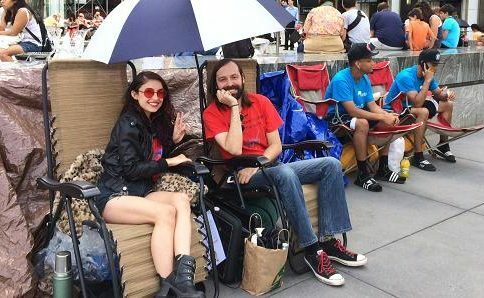 After being offline for six days straight, the Russia Online Apple Store went back online Monday with expectedly higher price points for the latest iPhones and other products as a direct result of the country’s collapsing ruble currency. The latest iPhone 6, for example, is now a whopping 54 percent pricier compared to Apple’s previous asking prices before the store went offline and will now set would-be shoppers 53,990 rubles for an entry-level model with sixteen gigabytes of storage, which works out to about $984 off-contract and excluding taxes. By comparison, that model was priced at 34,990 rubles last week, or approximately $640. The 16GB iPhone 6 Plus is now priced at 61,990 rubles, or about $1,130, without a contract. The flagship 128GB iPhone 6 Plus model is 77,990 rubles, or an incredible $1,424. 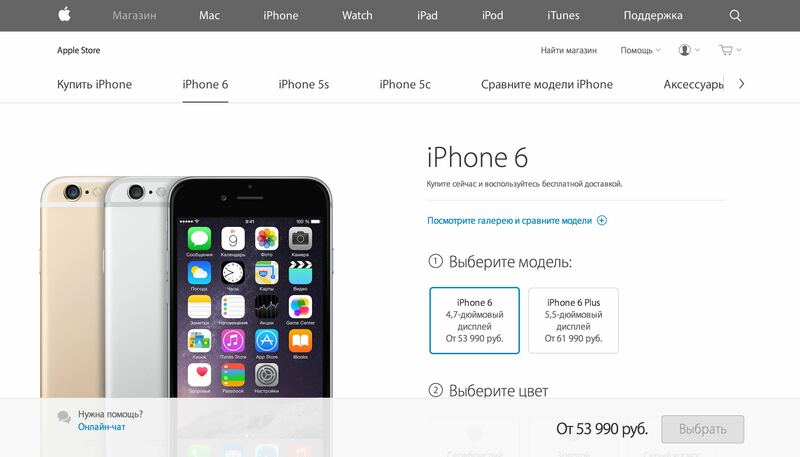 It’s not just the latest iPhones, the Online Apple Store in Russia now shows higher prices for older iPhone models, too, as well as some Mac products. For instance, the iPhone 5c now costs 29,990 rubles, or about $546. As for the Macs, the company’s latest and greatest 27-inch iMac with “5K” Retina display costs 189,990 rubles for the baseline model, which works out to a cool $3,468 versus $2,499 over in the United States. Another example: the Apple TV, which in the U.S. costs $99 (or between €99 and €119 in European countries) is now 7,990 rubles, or almost $150, on the Russian Online Apple Store. 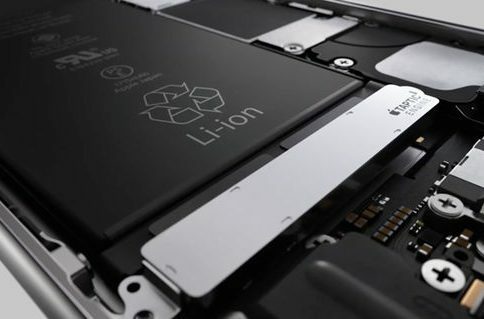 The iPhone maker last Tuesday took its Russian webstore offline over “extreme” currency fluctuations stemming from the falling price of oil and economic sanctions imposed by the USA and EU over President Putin’s annexation of Crimea and the ongoing Ukrainian crisis. Three days later, price points on the Russia App Store have increased in response to the economic challenges facing the 150 million people market.